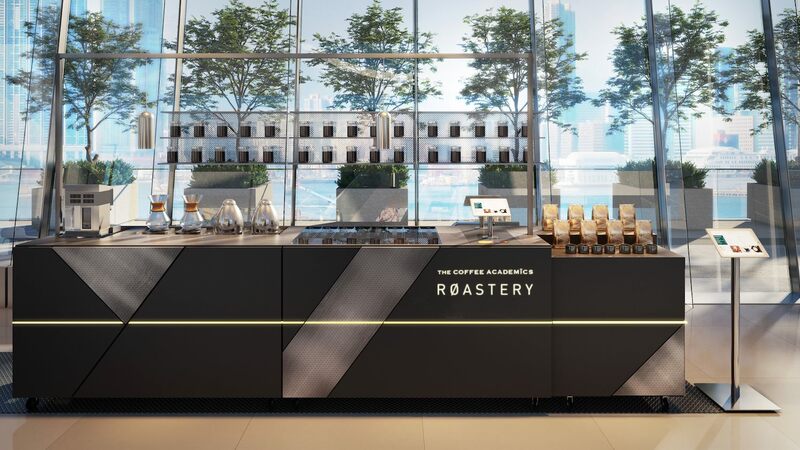 Taking another step to redefine the coffee experience in Hong Kong, The Coffee Academïcs recently launched its latest concept – Custom Blending Bar. In the heart of Central at the prominent IFC Mall, it offers a sensory playground for coffee lovers. 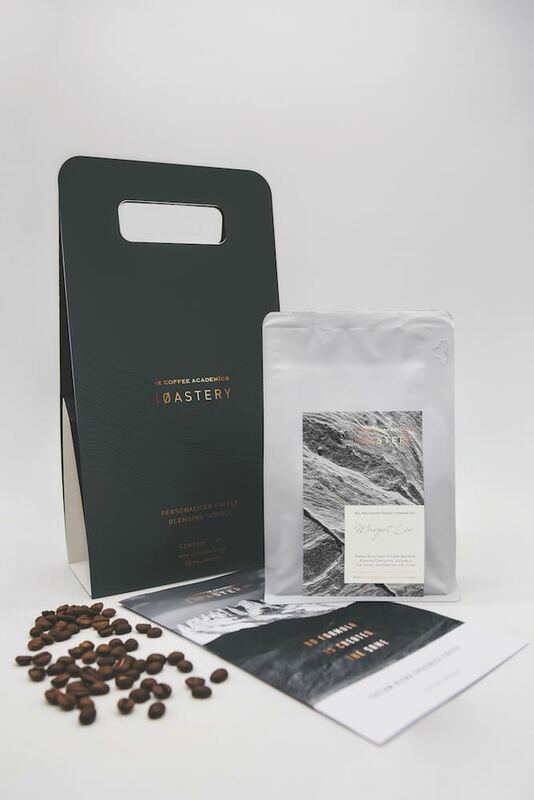 Personalized experience is an integral part of today’s conscientious customers and this pop-up aims to democratize like-minded coffee enthusiasts to individually customize their own memorable blend – from beans to packaging. Upon arrival, coffee specialists will assist guests from selecting their chosen coffee origins, taste and scent profiles, to individualized packaging preferences with a seamless digital process via an iPad. 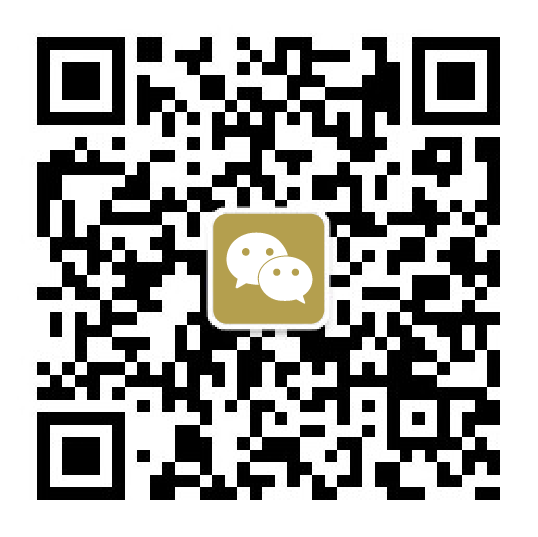 These include Corporate Social Responsibility of bean origins, Cup of Excellence and other premium and rare single origin beans. Many of the beans used at The Coffee Academïcs are directly sourced from charity farms that guarantee compliance with ecological, social and economic standards. 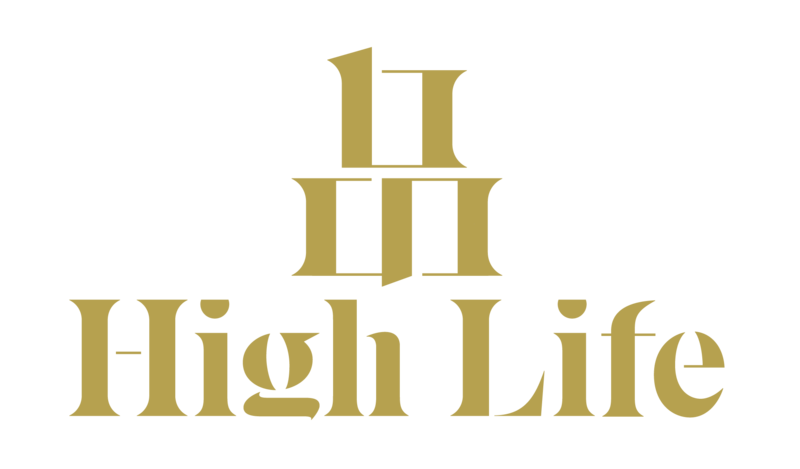 Cultivating the next level of lifestyle experiences, the brand welcomes all to develop their own signature blend or create a unique gifting idea for corporate professionals, friends, family and weddings. 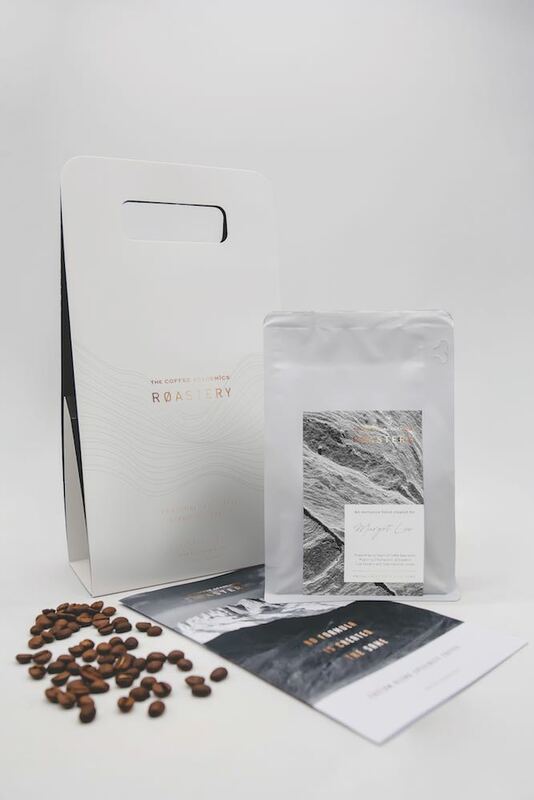 Enjoy the selected brew itself, as the beans are packaged into an elegant gift bag, each containing a small card with details of the bean origin and reflected personality type. As part of the full gifting experience, a calligrapher will also be available on-site to personally hand-write greeting messages for gifting. These can be picked up on- site or delivered directly to your home. 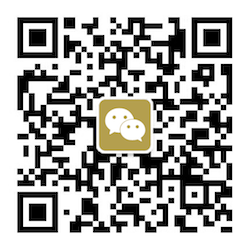 The engaging customization service can also be conducted on the brand’s e-commerce platform.